He was the best in his class. They were happy with their test results. 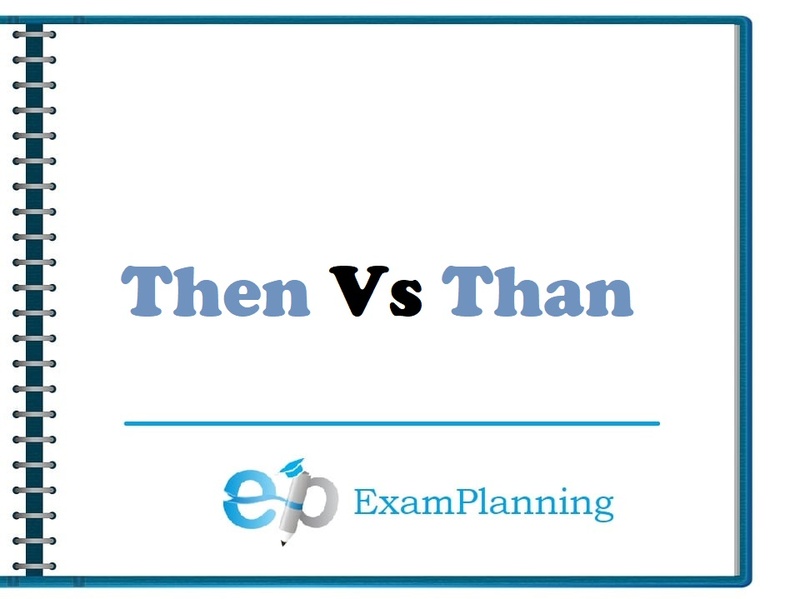 The negative of to be can be made by adding not after the verb (was or were). Verb ‘to be’ examples of negative sentences are given here. You were not crazy at eating. It was not hot yesterday. We can make negative contractions of the verb to be in the past tense by joining the verb (was or were) and n’t (e.g. were not = weren’t). We don’t make a contraction of the subject and the verb (e.g. I was). Some example sentences are given here. I wasn’t tired this morning. You may have noticed that we don’t have contractions for to be in past tense affirmative. To create questions with to be, you put the verb before the subject. I was sleeping. Was I sleeping? You were eating. Were you eating? She was at work. Was she at work? It was a delicious cake. Was it a delicious cake? We were taking tests. Were we taking tests? You were attending class. Were you attending class? They were going for a walk. Were they going for a walk? By definition, nouns are used to name the objects/things. Examples of common nouns include that are used for countries, languages, cities and animals etc. A cow is a mammal. With ‘To Be’ it is possible to give a short answer or a long answer to a question in English though, in casual conversation, short answers are much more common than long answers. Long answers are for more formal conversations or if you want to give more information in your response. In questions that use IS or ARE it is possible to give short answers as follows. Am I early? Yes, you are. No, you aren’t. Are you busy now? Yes, I am. No, I’m not. Are you both surprised? Yes, we are. No, we aren’t. Are they hungry? Yes, they are. No, they aren’t. Is he late again? Yes, he is. No, he isn’t. Is she a good student? Yes, she is. No, she isn’t. Is it ready? Yes, it is. No, it isn’t. 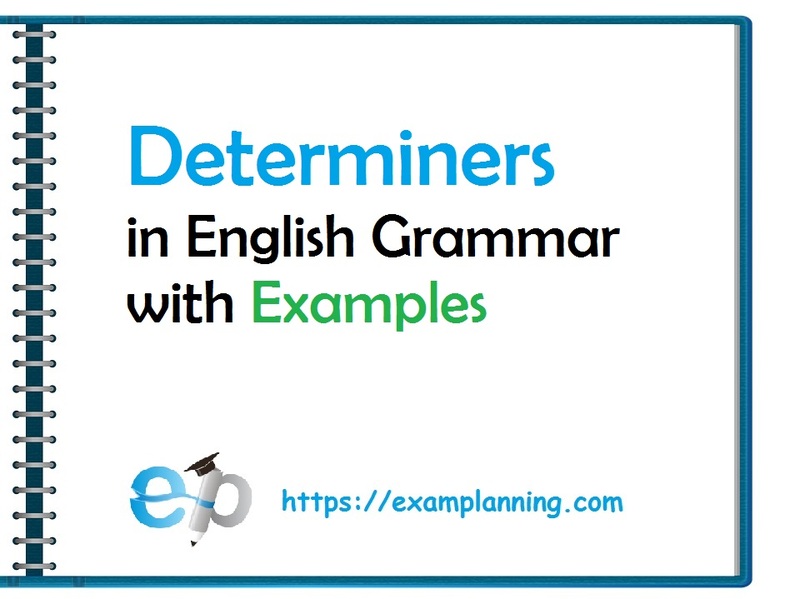 To Be affirmative sentence examples. He is twenty years old. It is very easy for you to complete the task. You are student of this college. We have already discussed to make the negative sentences , questions and contractions in the past tense. In case of present ‘was/were’ is replaced with ‘is/am/are’. The rest of the procedure is same. ‘Where’ is used as a question word for asking about place or any location. Here is the word order of ‘to be’ in questions which start with ‘where’. You can also ask where things or places are. Where are my books? They’re on the desk. Remember : Is + singular word, are + plural word. Where is the Statue of Liberty? It’s in New York. Where is the Eiffel Tower? It’s in Paris. Where are your parents right now? They’re on holiday. Verb ‘be’ can be of following forms.